On Sunday, Brøndby IF’s players will put on their boots for the first time in the 2017/18 season. 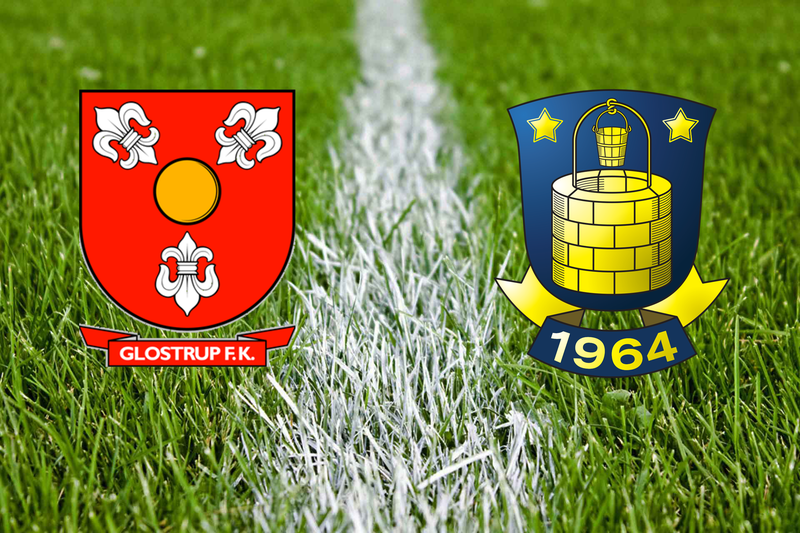 This is a friendly match against Glostrup FK, which Brøndby IF had a local rivalry back in the 1970s and the early 80’s. 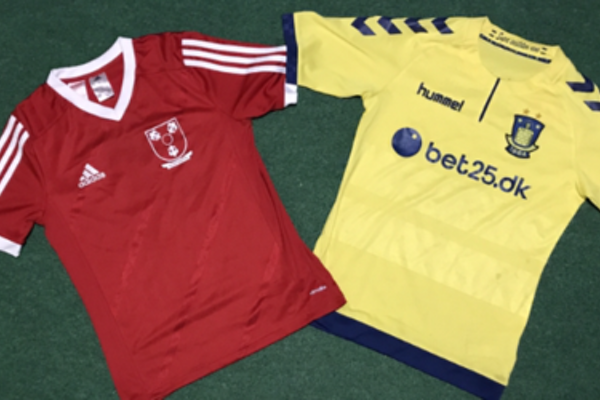 The happy reunion with the two clubs is not only a training match for the two teams, it will also be a support event for Daniel Agger’s charity organization – The Agger Foundation – and the partner Red Barnet. Together they are raising money for children and young people in Vestegnen, who can not afford to do sports. 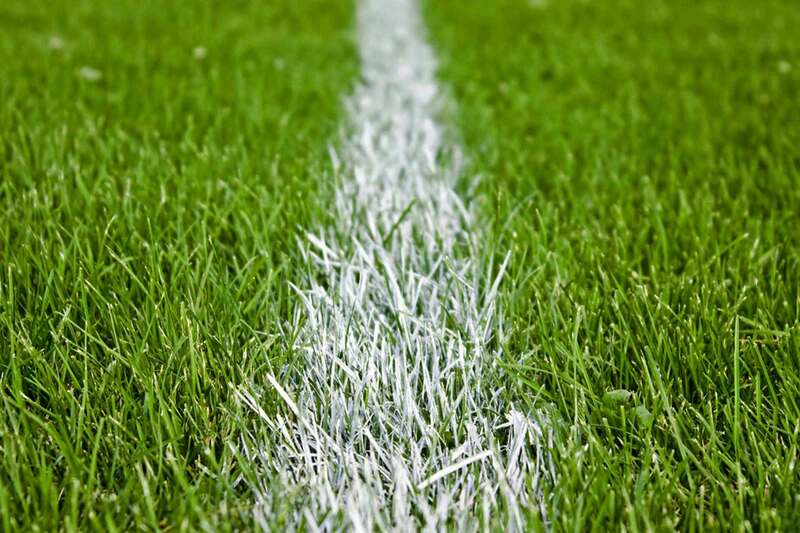 This means, among other things, that there will be a chance to participate in competitions for footballs and jerseys with the Brøndby players’ autographs and much more. Kickoff at Glostrup Stadium at. 13:30 on Sunday, 18 June.